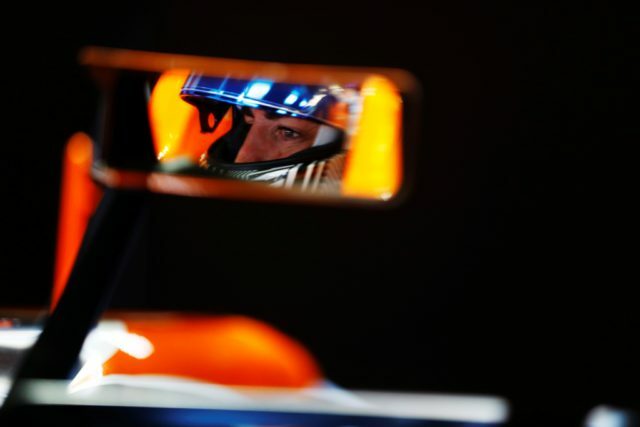 Fernando Alonso left the Catalunya circuit after he could not make even one lap in the first free practice before his home round of the Formula One championship – the Spanish Grand Prix. McLaren’s driver went back to his hotel. He is expected to return for the second session. Alonso went out to the track 12 minutes after the start of FP1. Almost immediately after that, however, he stopped because of a failure in his McLaren’s Honda power unit. “It’s a question for Honda, not for me. The engine blew up after one corner… It’s the way it is, we miss the first session. I feel sorry for the fans. It is tough, but I think it is more tough for McLaren. They bring updates, trying to find milliseconds here or there, and we cannot even run”, Alonso said after getting back to the pitlane. Shortly after that, it became clear that he had left the track. The two-time world champion’s PU is the one from the race weekend in Australia and China, also used in training in Bahrain. According to Honda’s initial information, the cause for today’s problem is an oil leak. Alonso has repeatedly said this season that there is a need for a major improvement in the power unit’s reliability. Minutes after the end of FP1 he published a photo in Instagram showing him getting ready for tennis. Some time later another photo announced his return to the paddock. Keeping the body active ?